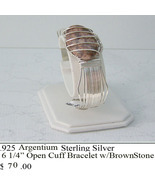 foldenburg's booth, featuring 182 items, including (B41) St. Steel Bracelet Parallel , S.S. Cuff W Brown Stone (B21), Jewelry By Two Gems (B48) Stainless Steel Open Byzantine Bracelet, S.S. Charoite Cuff (B33), Jewelry By Two Gems (B58a) Brass Chainmaille European Bracelet, St. Silver Bracelet w Circles in Oval (B36), Jewelry By two Gems (B38) Stainless Steel Bracelet Byzantine with Jade/amy , S.S. Green Stone Cuff (B20), Jewelry By Two Gem (B46) SS. 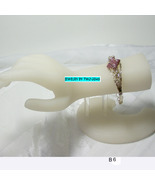 Plated Butterfly Pattern w Quartz Bracelet , Steling Silver Bracelet w Rose Quartz (B37) , Jewelry By Two Gems (B55) Brass Box Bracelet, Jewelry By Two Gems (B53aa) Brass Byzantine Bracelet, Jewelry By Two Gems (B9) Sterling Silver Arm Band w GF beads, Jewelry By Two Gems (B8) Sterling Silver Arm Band, Jewelry By Two Gems B61 Colbalt Blue Spiral Chainmaille Bracelet, Jewelry By Two Gems (B6) Sterling Silver Cougar Bangle w Rhodonite , Jewelry By Two Gems (B85) Sterling Silver Triple Heart Bangle Bracelet, Jewelry By Two Gems (B53) Sterling Silver Amy Coin Byzantine Chainmaille Brac, Jewelry By Two Gems (B16) Copper Aluminum 4 row European Chainmaille Bracelet, Jewelry By Two Gems (B24) S.S. Plated Japanese Diamond Chainmaille Bracelet, Jewelry By Two Gems (B5) Black and Stainless Byzantine Chainmaille Bracelet, Jewelry By Two Gems (B54) Sterling Silver Bangle w Turquoise Beads, Jewelry By Two Gems (B12) Aluminum Orbital Chainmaille Bracelet in Copper/Purple, Jewelry By Two Gems (B32) Fluorite Nugget Bracelet. 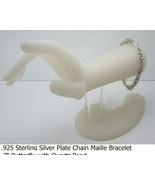 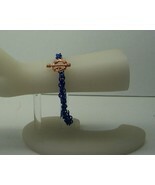 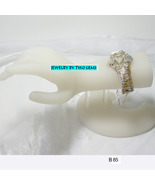 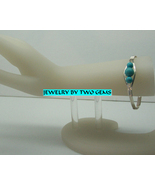 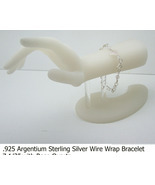 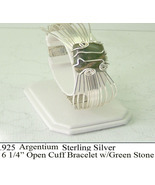 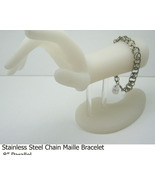 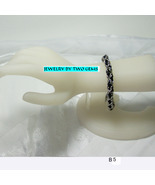 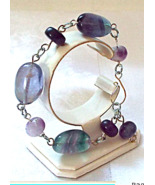 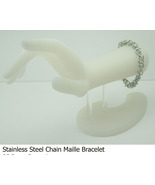 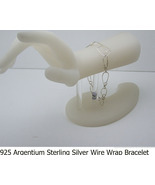 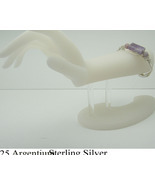 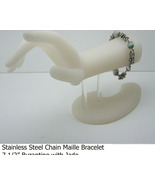 Showing 33 products in "Bracelets"